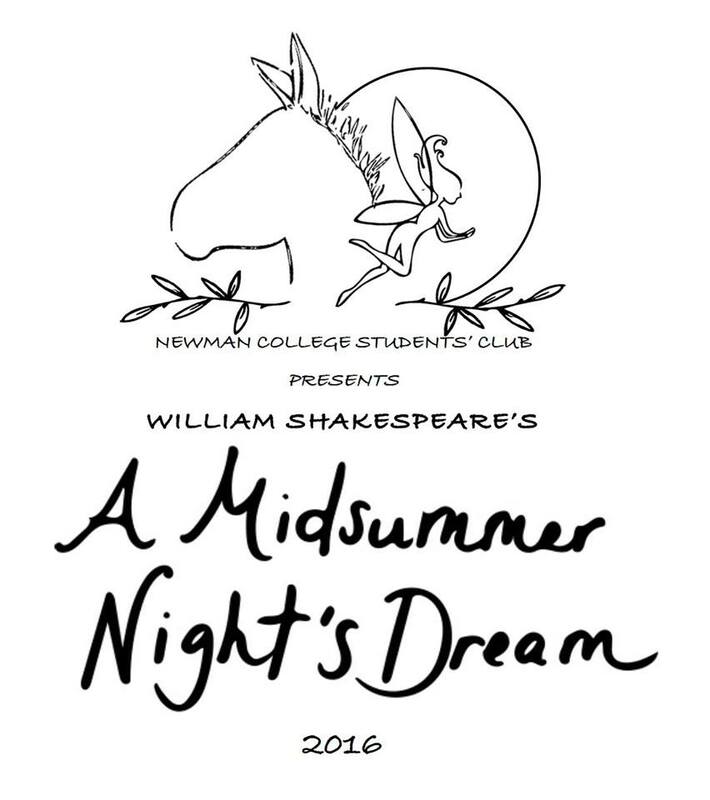 Love makes fools of us all but especially the characters of Shakespeare’s beloved comedy “A Midsummer Night’s Dream”, proudly presented by Newman College Theatre. 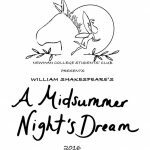 Watch as two young couples fall into the tumultuous path of love, with magic, fairies and amateur acting all thrown in for good measure. The course of true love never did run smooth; especially if Shakespeare has anything to say about it. Close your eyes and get ready to dream.